Gone are the days when the first thing people would do after getting off a train is begin looking for a hotel. Now, with the convenience of online hotel booking, you can decide about your place of stay as soon as you fix the destination. To ensure a comfortable hotel stay every time, check out the following pointers to have the best hotel experience. Check-in a bit early – You wouldn’t have a lot to worry about when you land in a foreign locale if you decide your rooms and book hotel online. Nevertheless, by reaching a bit early, you may get a chance to upgrade the room. A friendly front-desk agent may even recommend better facilities and nicer rooms for you, so that you can have a more comfortable hotel stay. Pick up the phone to give a call – It’s true that whether it is hotel booking India or abroad, you can compare to get affordable deals online. However, calling up the hotel directly may count in your favor, since at times you may be lucky enough to get better rates and improved facilities. Check if the freebies are really free – You may be delighted to see those cookies, complimentary champagne, flowers and additional water bottles in your room. However, to ensure that a hefty bill doesn’t shock you while you check out of the hotel, ensure that those are actually free. Inquire about the freebies beforehand to ensure that you are not missing out on what is being promised as well. Stars may shine down – More stars always do not mean improved services, as the stars account for luxuries and facilities available. Rather than depending on the official star rating system, it is better to check customer feedback on online platforms so that you have a comfortable hotrl stay wherever you put up. 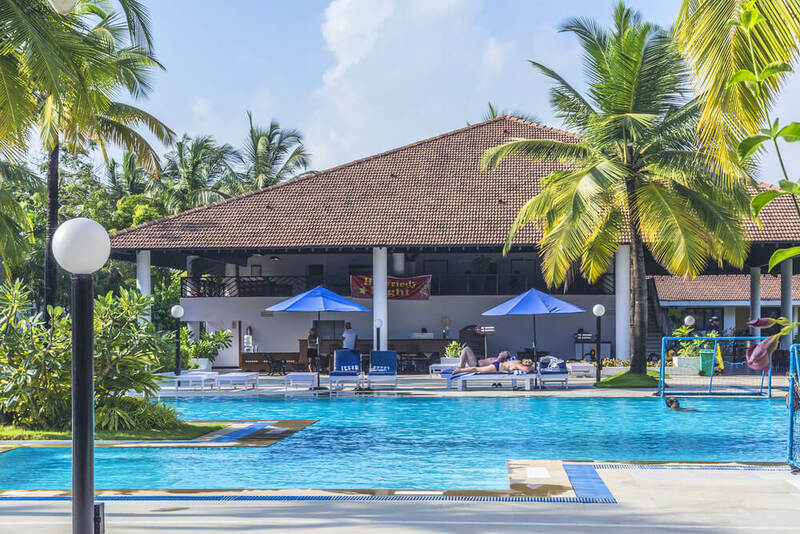 Chic locations and brand names might burn holes in your pocket – Often the hotels tend to make up for their lack of branding or popularity with the quality of service. 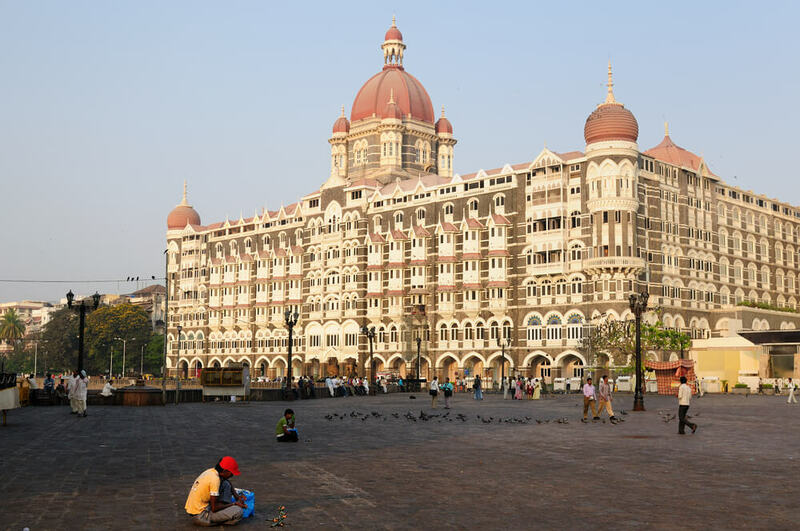 Instead of choosing branded hotels near famous landmarks, you might opt for the simple but popular staying place. The serenity of the interiors and the local eating places may add more fun to your exploration, besides being pocket-friendly. Besides, the quality of service at a hotel depends on the internal staff or housekeepers. Greeting them with smiles and tipping them can ensure you better service, which consequently can add warmth to your hotel stay. To ensure a comfortable hotel stay every time, check out the following pointers to have the best hotel experience. Anuradha Shankar is a mother, traveller, freelance writer, compulsive bookworm.. not necessarily in that order. She lives in Mumbai and aims to travel as much as she can across the country, 10 year old son in tow. Her blog 'A Wandering Mind' is primarily a travel blog, but true to its name it wanders all the time - from events to random thoughts, book reviews to her son's latest peccadilloes!